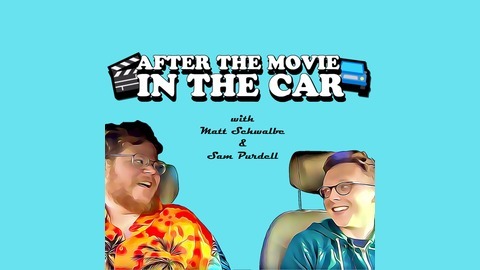 We see movies and talk about them in the car afterwards. 'Nuff said. Beware of spoilers! The climactic season finale is here! 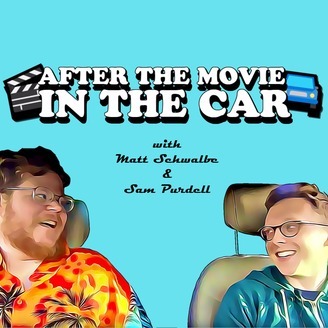 Matt and Sam watch Thor hit bad guys with a hammer. Then, they play a superheroic game of Filmvengers Assemble. Finally, the show ends... with a bang!